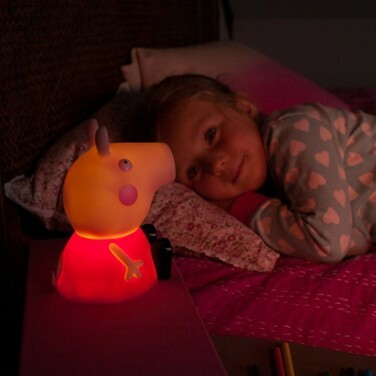 Soothe little ones at night with their favourite cartoon character all lit up and ready to hug. 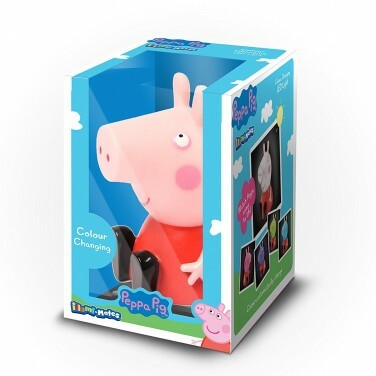 Peppa Pig is illuminated with a colour change LED gently scrolling through a colourful light show to help reassure kids at night. 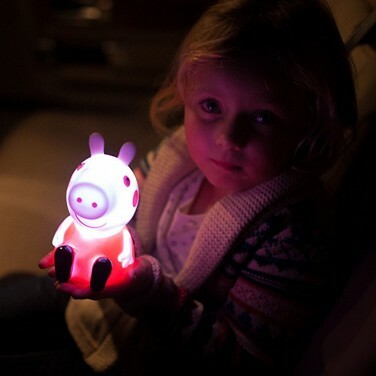 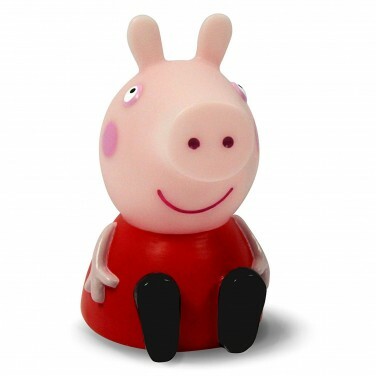 Because she's lit by an LED, Peppa remains cool to the touch making her safe for little ones to handle and battery operated, she can be taken anywhere, even on holiday to offer comfort at night. 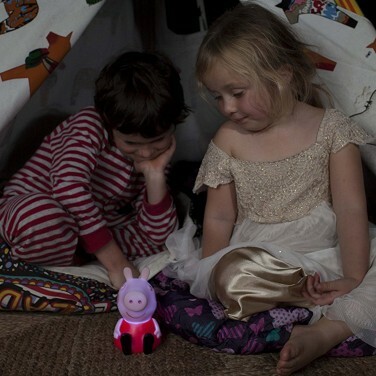 With their cute little faces and a warm and friendly glow, Little Piggies string lights bring a little fairytale magic to kids rooms.